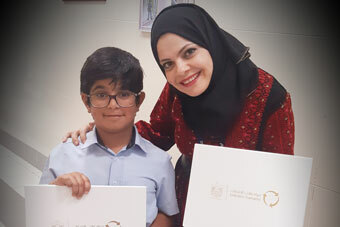 Great news for Hamdan Salem Elyasi from Grade 3 LBU that won the Student Safety Award for the best model designed to demonstrate road safety. 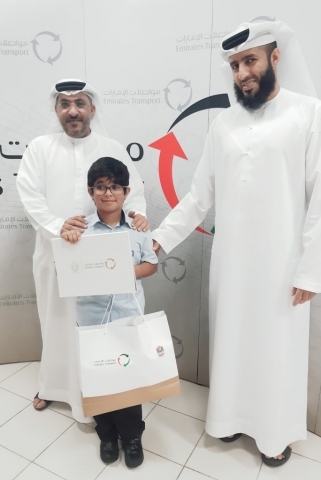 Emirates Transport Corporation conducted the competition. It was an honour today to attend and receive the certificate in person with Hamdan. Ajman Academy also received the Certificate of Participation by the foundation.